So where do you come up with YouTube video ideas? 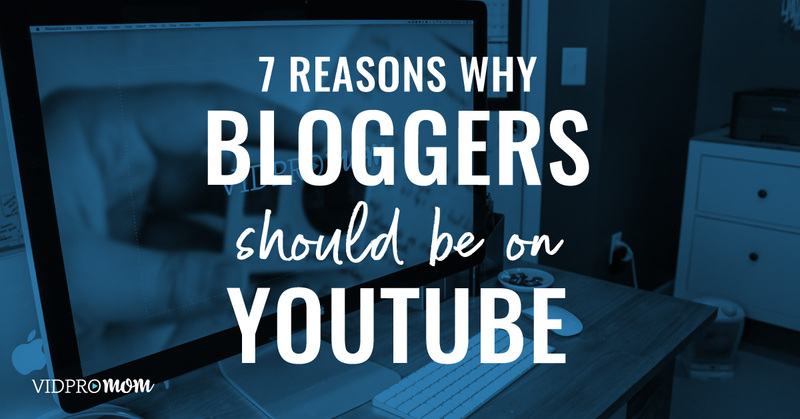 As a blogger, you have a few powerful advantages when it comes to YouTube, and I shared them in episode #10 of the Video Pursuit Podcast… and when it comes to YouTube video ideas, your advantages will come in handy! 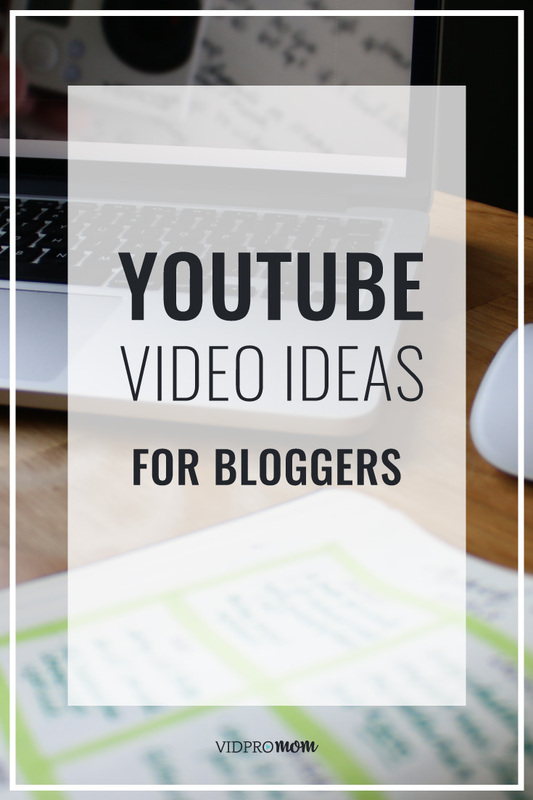 So let’s talk about how to find good YouTube video ideas as a blogger or beginner on YouTube. On YouTube, you want to show up in search results, get video views, and show up as a recommended video… so you need good YouTube video ideas… but how? How do you find those good YouTube video ideas and topics that are going to get views and grow your channel? 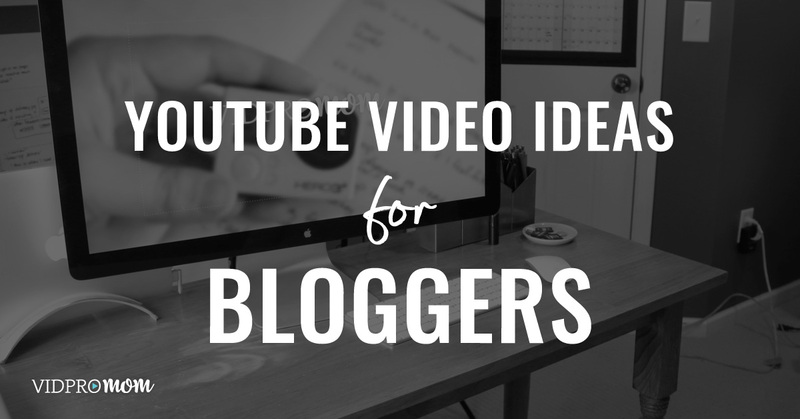 In this post and video, I cover 3 ways that bloggers find video ideas for YouTube. So as a blogger the first place you want to look for video topic ideas is your google analytics. What’s getting traffic on your blog right now? We’re talking organic traffic! The content on your site that’s getting the most traffic is probably a good place to start for coming up with your first YouTube video ideas and topics that are going to get views. It’s as simple as looking at your top traffic pages and posts on your site, and making a list of ideas for your first YouTube video ideas. The second place to find viable video topic ideas is your existing audience. Using social media and your email list, ask specifically what they want to see from you on video. 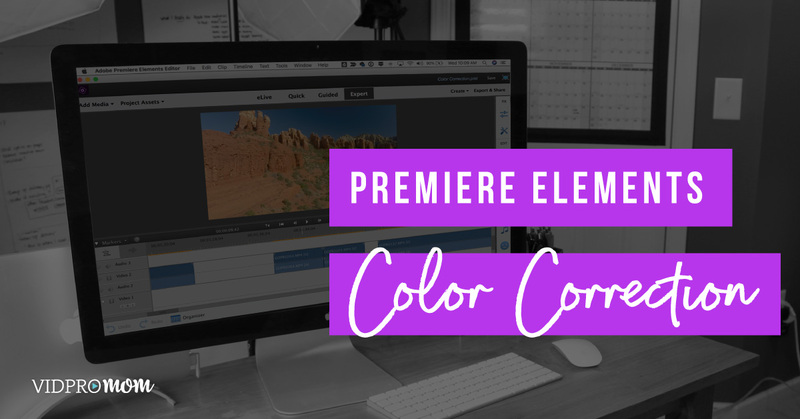 Maybe they want a day-in-the-life vlog-style video, or there may be topics that are simply better explained in video format (especially if you’re a DIY’er or a recipe blog). There might be some basic skills your audience needs in order to complete a project or cook a recipe… make videos on that! The third place to look for viable YouTube video topic ideas… is…. YouTube! What are other people in your niche making videos about? Don’t copy them, obviously… but put your own ideas and creativity and personality into it. Create a unique piece of content on those topics. I don’t know about you, but I never watch just one video on something I’m trying to learn. When you go to the bookstore to find a book on a particular topic, you’ll find TONS of books in each niche right? Of course! People who want to learn and absorb info on that topic want to take in as much information and ideas as they can. So you don’t have to come up with fresh new topics, you can create your own fresh new content on topics that are already performing well on YouTube. You’re just joining the conversation! Be sure to subscribe to the VidProMom YouTube Channel to catch future videos in my YouTube Playbook for Bloggers Series. Click here to subscribe now. Also… have you grabbed my YouTube for Bloggers Cheat Sheet and Checklist? Click here to grab it now so you can get the most out of YouTube’s algorithm every time you upload!